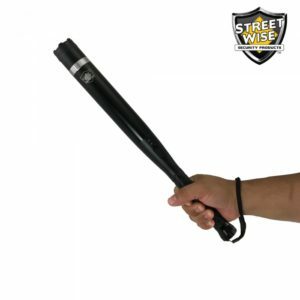 If someone makes you feel uncomfortable and tries to harm you, just reach out for your mace spray. This makes you confident and protected at all times. Where criminals abound, smart people arrange to protect themselves. Mace Triple Action Spray is what the law enforcement professionals use because it gets the job done and provides that little bit extra that can make a big difference. Mace Triple Action Spray is a three-pronged approach to personal protection. Its three main ingredients have distinct advantages. Mace contains CN tear gas. It is the material that causes the classic tearing, involuntary eye closing, coughing, inflammation, mucous secretion, headache, dizziness, chest tightness and/or salivation to the max. Mace sprayed anywhere from the shoulders up to the head is highly effective. Oleoresin Capsicum (OC) is the natural chemical extract found in chili peppers. Most people know it as pepper spray. 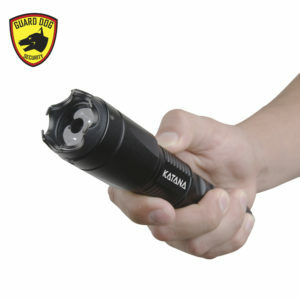 It has to hit the target directly in the eyes, nose, or mouth to be most effective, a smaller target area than Mace requires. The chemical creates a burning sensation which translates into making the bad guy’s eyes slam shut. Also, the capillaries dilate which causes temporary blindness. Most unpleasant and somewhat disorienting – for the bad guy, that is. The instant inflammation also causes problems with some pretty serious consequences. Everything but life-sustaining breathing and uncontrollable coughing is restricted and the effect can take as long as 20 minutes before it wears off. That translates into enough time for you to get away and call for help. Mace Triple Action Spray also contains a UV Dye which marks the assailant for a week or even longer. This means that the chances of being identified and apprehended by law enforcement go up dramatically. Result: another bad guy off the streets. Mace Triple Action Spray is the same size and model used by law enforcement professionals. The 2/3 ounce unit contains enough nasty ingredients to fuel 10 one-second bursts. 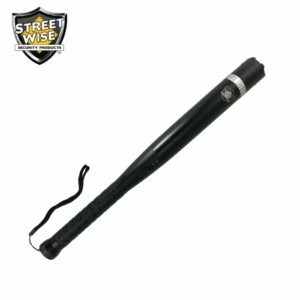 Each burst can spray between 8 and 12 feet, which means you don’t have to be as close as you would have to be if you held a stun gun – and more distance means more safety. The flip-top safety cap is easy to use. Your fingers can find their positions very easily, bringing your thumb into the proper place. Simply thumb up the safety cap and press down on the trigger button. The refillable dispenser has a built-in belt clip and a key chain, either of which make it handy to carry and to use. Even if you choose to attach the unit to your regular key ring, that means you have it close at hand even when your key is at the ready for easy entry into your vehicle or building. For women with large handbags or tote bags, gym bag, or anyone with a brief case, the belt clip is handy for clipping the black dispenser on an interior flap or pocket. 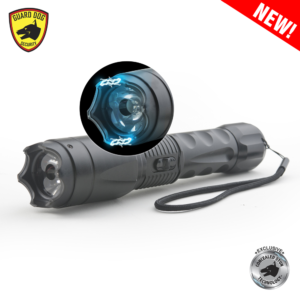 The discreet portability of this triple threat makes it a great choice for people on the go. Take advantage of the limited time low price and purchase this remarkable product now! New York: We cannot ship any pepper sprays to New York. New York residents may only purchase defense sprays from licensed Firearms Dealers or licensed Pharmacists in that state. Massachusetts: We cannot ship any pepper sprays to Massachusetts. Massachusetts residents may only purchase defense sprays from licensed Firearms Dealers in that state. 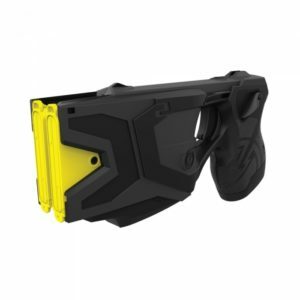 Michigan: We can only ship Mace Pepper Gun and Michigan Pepper Spray to Michigan. 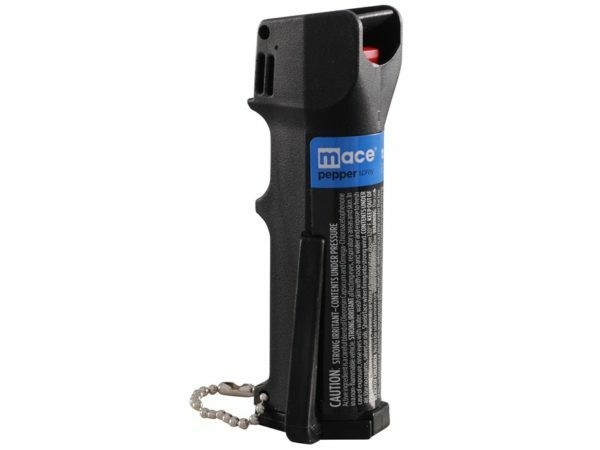 Michigan residents may only purchase OC pepper spray that is not stronger than a 2% concentrate. CS is the only Tear Gas accepted and can be no larger then 35 grams per can. No combination spray allowed. Wisconsin: We can only ship Tornado Defense System to Wisconsin. 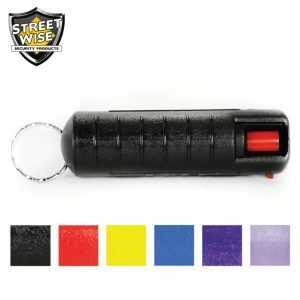 Winconsin residents may only purchase pepper spray only. No Tear gas, UV Dye or combination sprays. OC cannot be stronger than a 10% solution. Can must be between 15-60 grams only. Must have safety feature. 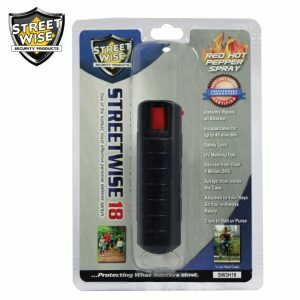 NOTE: Pepper Spray is legal in all 50 states, however a number of cities and states have restrictions on sizes, strengths, etc.. If you have a question, it is wise to check with you local city or state attorneys office. Defense sprays should only be purchased by those 18 years of age or older. 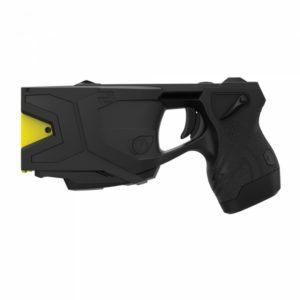 The above list may not be totally accurate or complete and Best Stun Gun.com accepts no responsibility for its accuracy or completeness. *We do not accept international orders including orders from Canada.